Want to use drag and drop in iOS 11 on your iPhone/iPad but don’t know how? 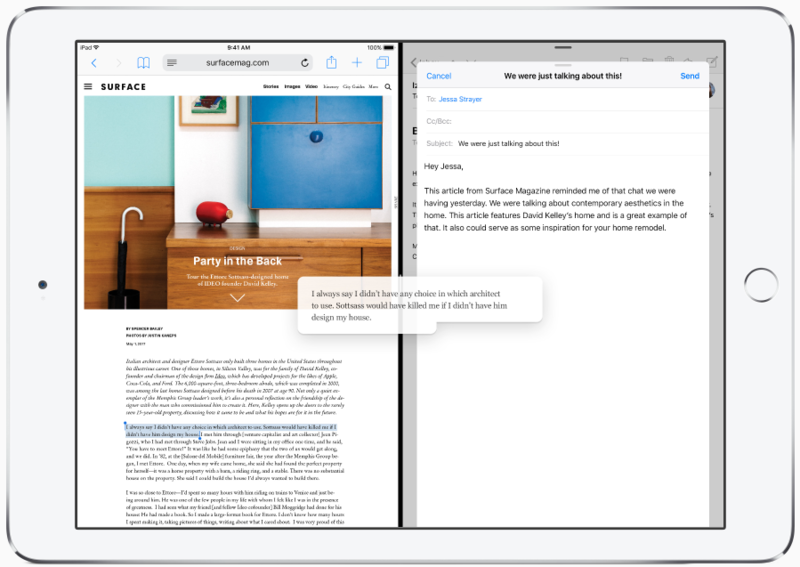 Read on this guide to rapidly mater this feature and skillfully use it on your iPhone/iPad. This all-in-one iOS data transfer can help you transfer all kinds of data like photos, contacts, messages, etc. from your iOS device to computer with no effort, and vice verse. It is compatible with both Mac & Windows. 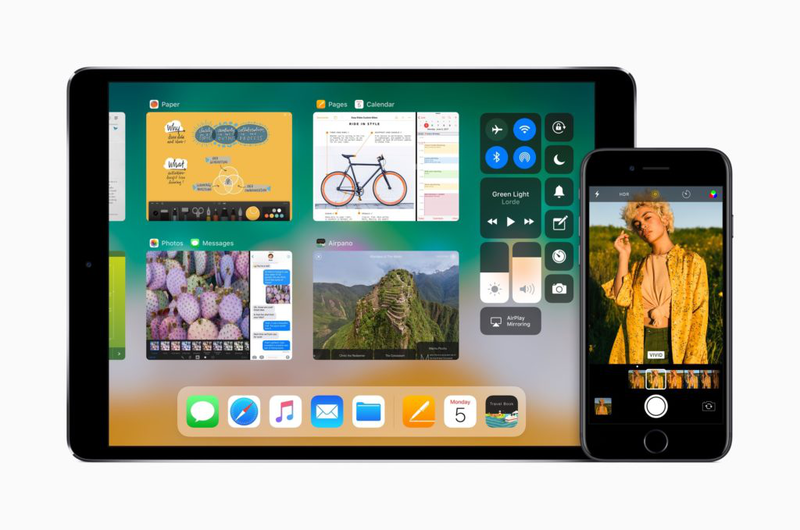 The new released iOS 11 coming with plenty of powerful features, and the drag and drop feature for iPhone/iPad could be one of the biggest highlights among those improvements, as it offers users a simple and quick way to move text, images, and files from one app to another, even apps themselves. Then, how to use drag and drop to achieve all those goals? Don’t worry. 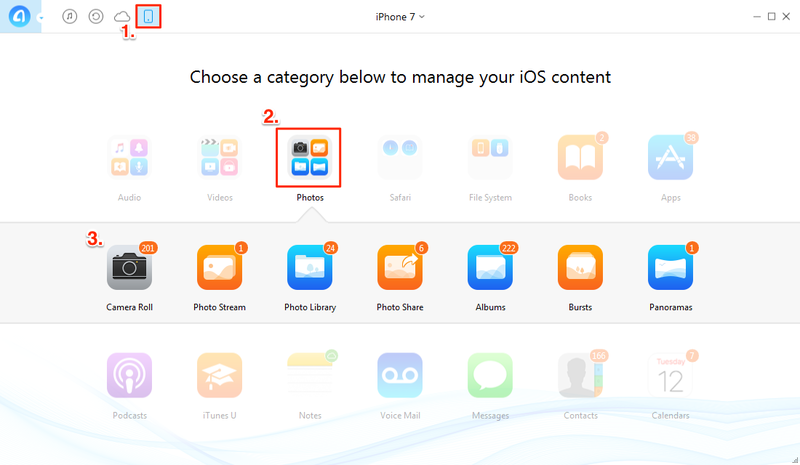 Here in the following, we will share you the detailed steps to guide you use drag and drop feature smoothly on your iPhone/iPad. Just keep on. To drag and drop the items from one app to another, you just need to tap and hold to pick up the items and drag it to the other app. Now, we will show you how to do it step by step. Open the app that contains files you want to move to another app on your iPhone/iPad > Tap and hold to pick up any content you prefer to move > drag it to the Home button. Press the Home button to go to the Home screen > Use your other finger to press the Home button > Put the content to the destination app. Double-press the Home button to get all the recently used apps in App Switcher > Choose the app and drop the content. Swipe across the display with your other hand to the Dock, which can also access your recently opened apps > Select the app and drop the content. Moreover, taking the advantage of Multi-Touch, drag and drop feature also enables you to select and move multiple files by following the above steps. And with spring-loading, you can drag the content over the app’s icon in the Dock or on the Home screen to copy to another app directly. iOS 11 fixed with many new problems and bugs, and one of the most common issues users complain is losing important data on their iOS devices after updating. So, you’d better transfer your important files on iPhone/iPad/iPod touch to computer for a backup in case you will lose all of them one day. And here we would like to recommend this #1 iOS data transfer – AnyTrans to help you transfer almost all your valuable data on iPhone/iPad/iPod to Mac/PC in just 1 click, and vice versa. It is much easier than iTunes. Now, let’s start with it, and here we will take photos for example. Step 1. Download and install AnyTrans on your computer, launch it > Connect your device to the computer via USB cable > Click the button to go to the categories manage page. Step 2. 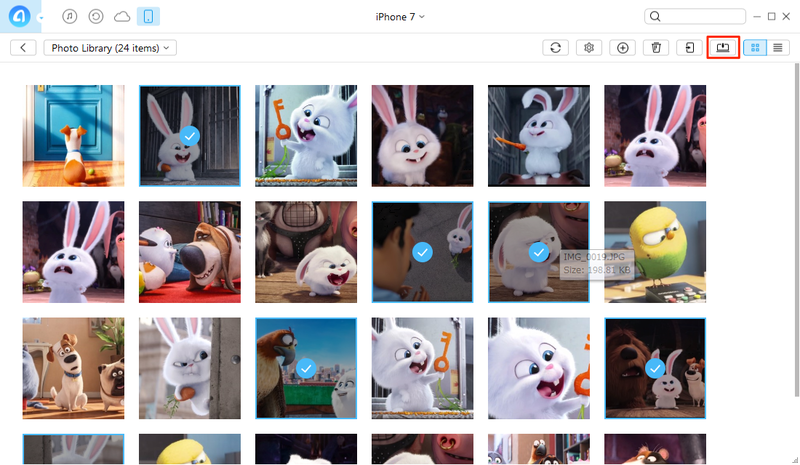 Click Photos category > Select the photo albums with photos you want to transfer. Step 3. Select the photos you want to transfer > Click To Computer button to transfer the selected photos from your iPhone to Mac/PC computer.